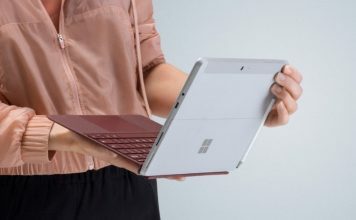 It’s another day and another Microsoft acquisition bites the dust. 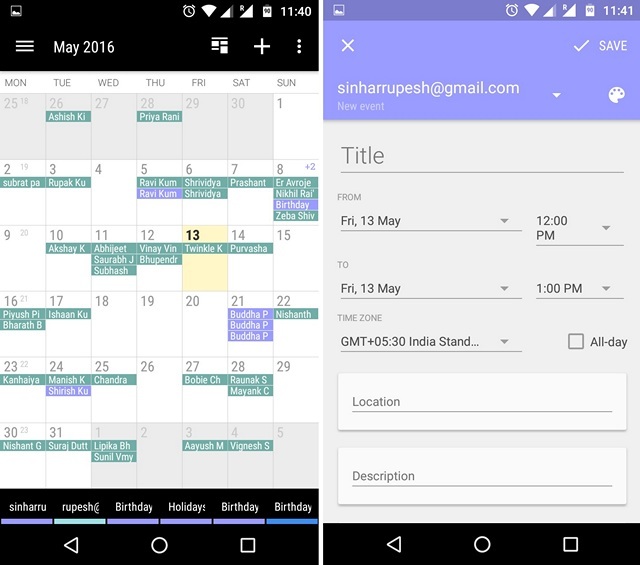 This time, it’s the much loved calendar app, Sunrise Calendar (we hope SwiftKey is not next). The Sunrise team announced in a blog post today that since they are too busy working on the Microsoft Outlook app for Android & iOS and thus, they won’t be able to bring any updates to the app. Come August 31st, the app will be removed from all the app stores and stop functioning too. 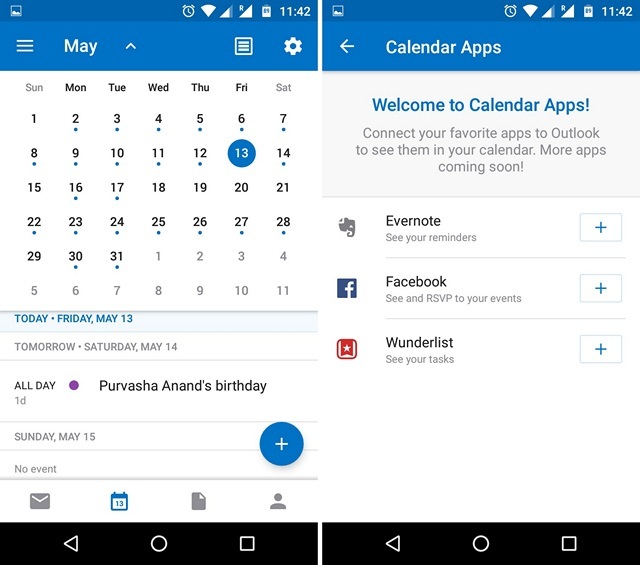 If you remember, Microsoft acquired Sunrise early last year, while promising that they will integrate the features of the calendar app into its Outlook apps. While we are seeing fruits of the acquisition in Outlook’s calendar features, it’s still nowhere close to the Sunrise Calendar experience. 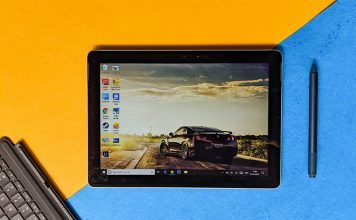 While we can expect Microsoft to bring more Sunrise features to Outlook, if you can’t really wait, there are some great Calendar apps that you can try. Sol Calendar is a very popular and highly rated calendar app and rightly so. 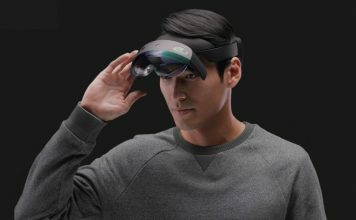 It brings a ton of features and although its interface might seem a little complicated, it’s intuitive and gets the job done. The app supports Google Calendar, Exchange, iCloud, Yahoo! Calendar, Naver Calendar and any of the calendar services that support CalDAV. 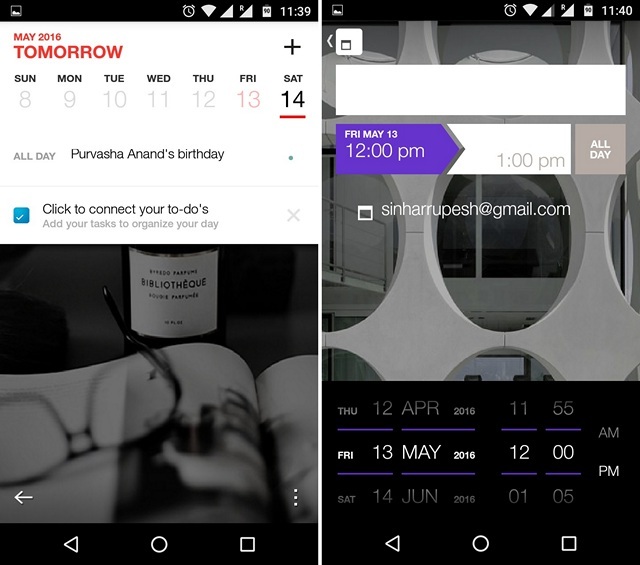 The app supports different views like Month, Week, Agenda, Day and To-do. While there aren’t many third party services integrated like Sunrise, the app includes real-time weather forecasts, Google Maps & Foursquare integration, stickers and more. There are plenty of different widgets in tow too, which look great, if not better than what Sunrise offered. Fantastical 2 is a highly recommended Sunrise calendar alternative for Apple users and rightly so. 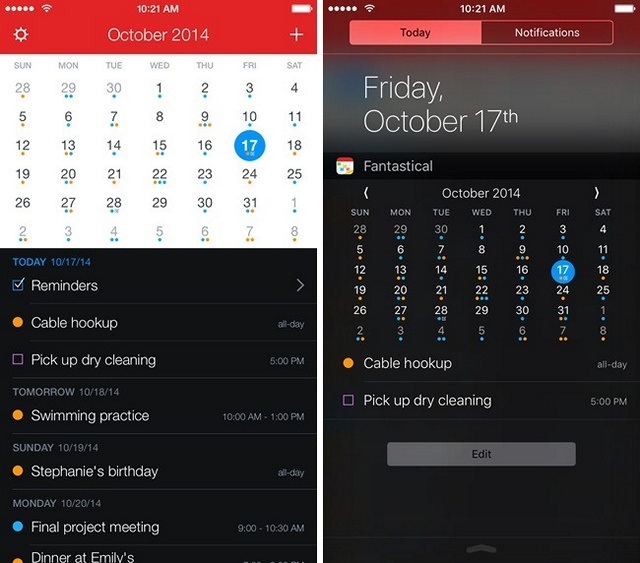 There are a ton of great calendar apps available for iDevices but Fantastical 2 is arguably the best. The app supports Google Calendar, Exchange and iCloud and features different views like a cool new week view in landscape, map view for event locations etc. What we love most about Fantastical 2 is the fact that it lets you add events with natural language. For instance, you can fire up the app and say, “Lunch with Devinder at CP on Saturday” and the Fantastical 2 will schedule it. Other cool features of the app include widget support, reminders integration, quick actions (iPhone 6s), Facebook events integration and way more. The only thing that goes against the app is its price tag and if you don’t want to shell out $4.99 for a calendar app, you can try options like Cal, Week Calendar etc. 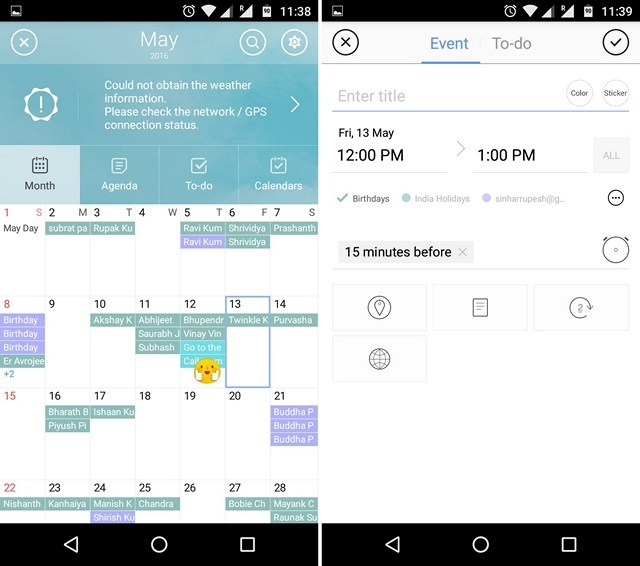 The Cal calendar app is an app that is packed with features but the beautiful UI makes sure that everything looks sorted enough. 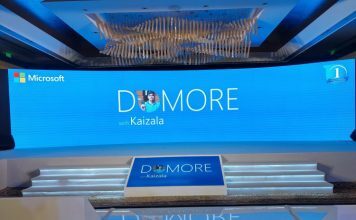 Along with the intuitive UI, the app packs in features like the ability to merge business agendas and personal plans, a homescreen hub that suggests tools for meetings, voice entry & predictive text for entering events, task tracker and more. While it might not feature a plethora of calendar views, its month view is specially cool because tilting the phone brings you a great landscape view. Another cool feature in Cal is the ability to write on a Facebook wall, send message and even send gifts from Amazon or Gift.com on someone’s birthday. Moreover, we were quite impressed with the visual timeline that sorts out your work, life and personal time perfectly. Overall, Cal might not be very similar to Sunrise but it’s unique and deserves a look. Business Calendar 2 is another much appreciated calendar app, which brings different views like year, month, week, day, agenda and a dedicated birthday view. 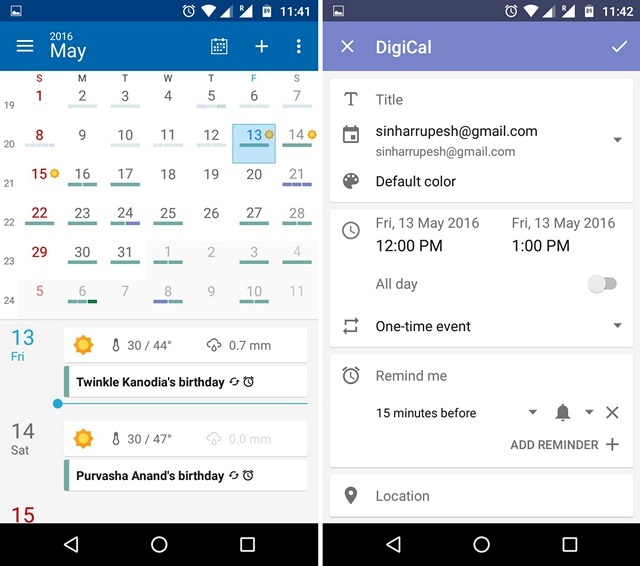 The app lets you sync calendars from Google and Exchange, along with support for local calendars and tasks. 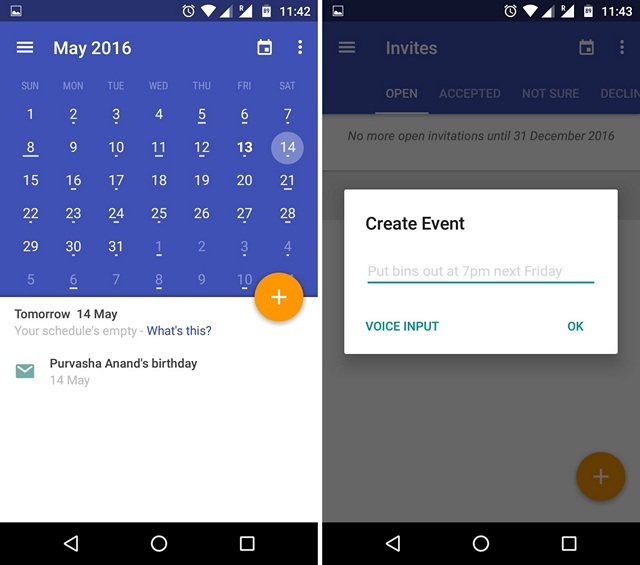 It also includes a cool event planner and task manager (syncs with Google Tasks). Other features include the ability to glance at events in month view, swipe friendly UI, customizable notifications with support for direct actions, various app customization options, widgets and more. While the basic free version should do, the pro version brings some cool features like integrated weather report, ability to create templates for new events, advanced options for reminders, various widget themes, import/export of calendar data etc. Google Calendar isn’t very similar to Sunshine but some of its features do make sense, especially if you are well engrossed in Google’s ecosystem. The app takes information like flight, hostel and restaurant reservations from your Gmail account to create events automatically. Along with the different calendar views, which are super easy to switch, Google Calendar features a cool Schedule view, which gives you a glance to your schedule along with photos and maps of the places you might be going. Other features include goals, smart suggestions for events, support for Google Apps for Work & Education and more. Also, the app supports local calendars on your device including Exchange. The first time you open up DigiCal, the app lets you choose the UI you want for the calendar view, which is pretty cool. 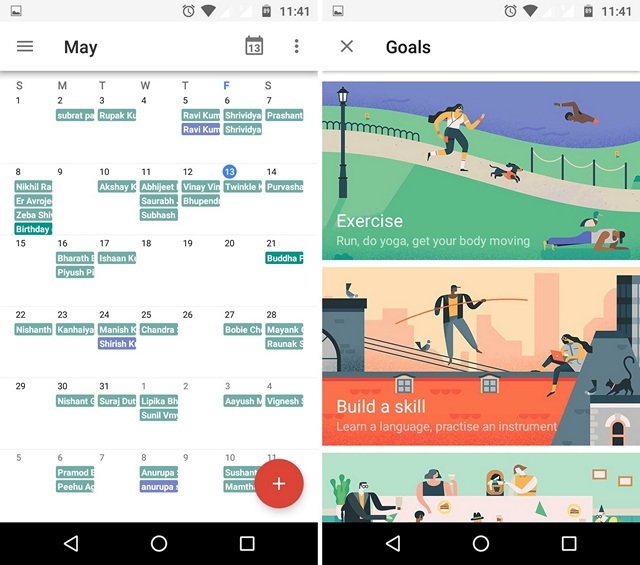 It includes 7 calendar views including year, month, week, day, agenda, text month & list and includes support for calendars from Google, Outlook and Exchange. If you loved Sunrise’s widgets, you will appreciate the fact that DigiCal includes 9 beautiful preset widgets for different calendar views. While most calendar apps include public holidays for various countries, DigiCal shows you important dates related to sports, finance, TV and lifestyle. The Material Design app also brings you features like local calendar sync, weather forecasts, event image matching and more. Digical is available in a free version but its paid version brings additions like 2 more widgets & 7 new widget themes, 42 theme colors for the app, custom snooze, year view with heat map and more. Outlook is arguably the best alternative to Sunrise because Microsoft has slowly started implementing features from Sunrise in Outlook’s calendar tab. The calendar features in Outlook are all picked up from Sunrise, so you should feel right at home. The app also recently got updated to support third party services like Facebook, Wunderlist and Evernote, so it’s a good start. Other than that, the app features a month view available through a drop-down button, an agenda view, day and 3 day view. Moreover, adding events in Outlook calendar is a breeze and it includes Skype integration, so you can add Skype call events too. There’s also ability to tag people, location etc. in an event, which is handy. The only thing that goes against the app is that it’s necessarily an email app with calendar features built-in. If you can live with that, Outlook should be worth it. If you want a Sunrise calendar alternative that is simple yet looks gorgeous, you need to check out Today Calendar. The calendar app is based on the Google Calendar app but makes sure to differentiate itself with its cool theme-able app design. The month view from the stock calendar app has been redesigned as an “All in one” view in Today Calendar, which combines both the month as well as agenda views. There are the usual calendar views too like day, week, month and an invites section. Other features include ability to create events with voice input, widgets, various customization options, support for Google & Exchange calendars and more. 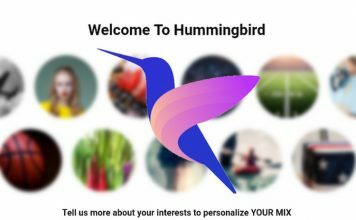 While there aren’t many features here, the high rating of the app is due to a reasons and that’s because the all in one view certainly makes up for a streamlined simple experience.The app is available for a free 7-day trial, after which you will have to buy the full version. As you might have noticed from this list, there’s nothing quite like Sunrise Calendar, which is pretty sad. However, the upside is, there are some great calendar apps that you can try out and you never know, you might even like them even more than Sunrise, because each one of them offers something unique. So, try them out and let us know you favorite Sunrise Calendar alternatives. Sound off in the comments section below.